Sponges are never absent in everyone’s kitchen. 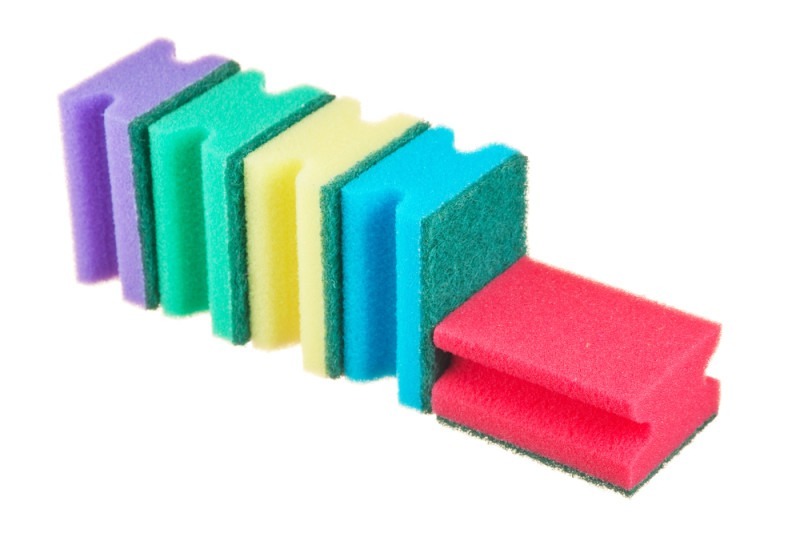 This video contains surprising hacks on how to disinfect a sponge effectively, how to turn the colorful sponges into fun toys the kids will enjoy, and how to dry it up with less hassle. Filipino maids and Indonesian maids can surely get some useful cleaning tips out of this video. We hope this video helps. Click the link for full instructions.